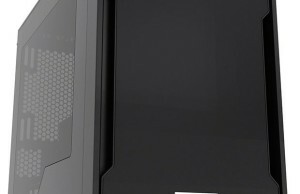 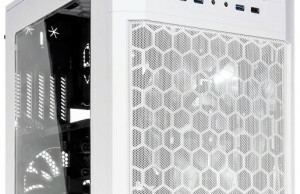 Company Phanteks through Facebook announced market debut Full Tower housing Enthoo Primo Special Edition (SE). 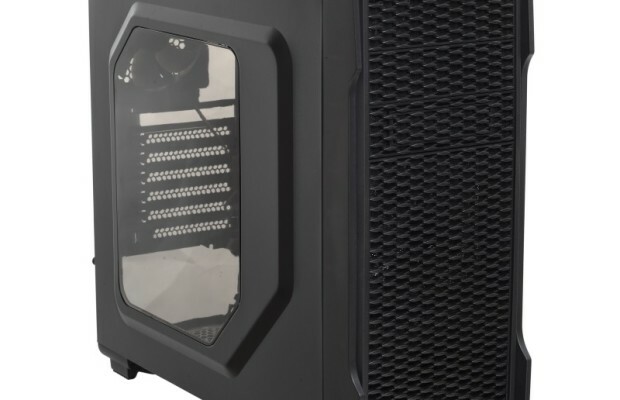 The product is addressed mainly to fans of modding and fans of certain manufacturers ‘iron’. 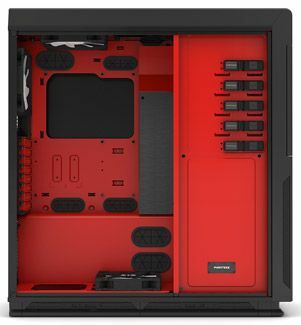 For example, painted in orange design elements may be interested owners of motherboards Gigabyte, white – Galax fans or MSI, Red – fans of AMD, Asus, or, again, MSI, lime – Nvidia fans or Gigabyte. 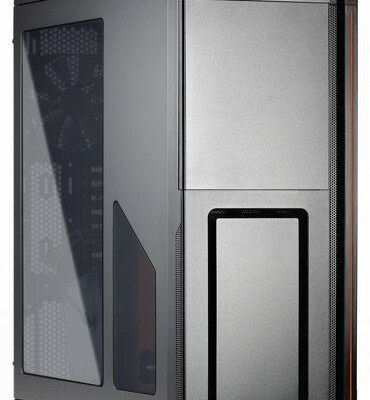 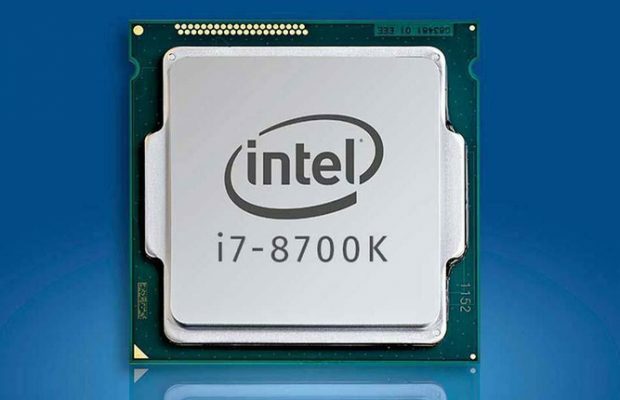 Applied housing characteristics have not changed: it supports the installation of motherboards E-ATX, ATX, microATX and SSI EEB, four double-slot cards, 12 SATA-drives (in Vol. 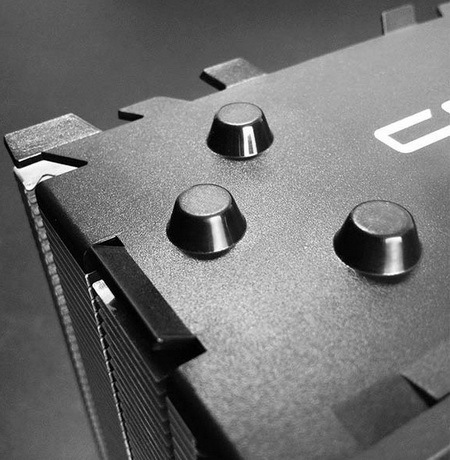 H. Of six 3.5-inch), five optical drives, two blocks power and several radiators NWO up to 480 mm. 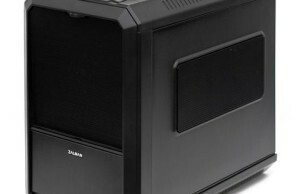 Includes fan Phanteks PH-F140SP (1200 r / min, 19 dB).